The United Arab Emirates (UAE), a federation of seven individual Emirates, is the UK’s largest civil export market in the Middle East and our third largest market outside Europe – only China and the US were larger in 2017. It is a major regional hub and the commercial capital for the Middle East, North Africa and beyond, with one of the most liberal trade regimes in the Gulf. 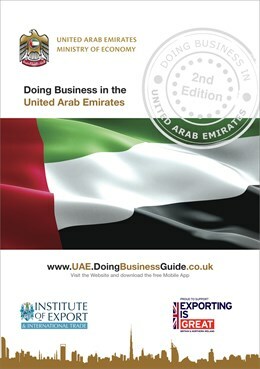 There are a number of reasons to choose the UAE as an export destination: English is widely spoken, it has a large expatriate population, no taxation on personal income and capital gains, it is a good base to use as a bridge into other Gulf markets with low import duties, and it is an important market for re-export to other countries. There are also strong cultural and historical ties as many Emiratis have studied in the UK, have UK homes and visit regularly. 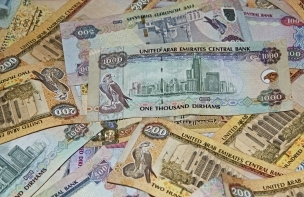 Despite the global economic downturn, the UAE economy continues to grow and the overall economic outlook is positive. The UAE’s reserves of oil and natural gas both rank in the top ten largest in the world. The country holds almost 6% of the world’s proven oil reserves. Production is currently about 3.1 million barrels per day (bpd), and is mostly exported. The government intends to reach 3.7 million bpd by 2020 through the redevelopment and expansion of existing wells, and the development of marginal oil reserves, both onshore and offshore. 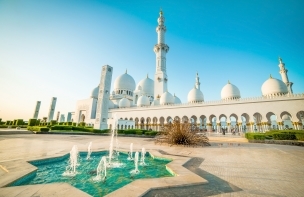 The main objective of this Doing Business in the United Arab Emirates Guide is to provide you with basic knowledge about the United Arab Emirates; an overview of its economy, business culture, potential opportunities and to identify the main issues associated with initial research, market entry, risk management and cultural and language issues. We do not pretend to provide all the answers in the guide, but novice exporters in particular will find it a useful starting point. 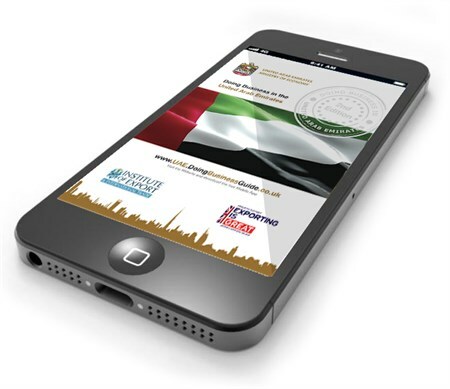 Further assistance is available from the Department for International Trade (DIT) team in the United Arab Emirates. Full contact details are available in this guide. Doing Business in the United Arab Emirates Guide Market Experts - Please click on the logos below to view our Market Expert profiles and to find out how they can help you to succeed in the United Arab Emirates!